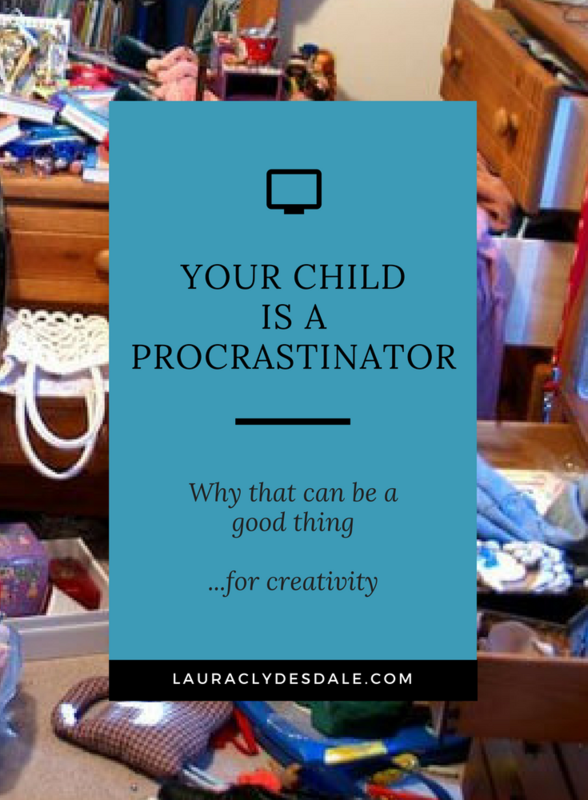 Your Child is a Procrastinator. Why That Can Be a Good Thing...for Creativity. "We need to work on procrastinating more this year." My kids look back at me like I've lost my mind. These words were actually coming out of my mouth. The mouth of a self-described, organizational freak. My children know I love jumping right into a project that isn't due for months, and I don't feel calm unless I finish the project well in advance. I'm always encouraging my children to do the same. Apparently, all these years I've been wrong. Recent research by Warton professor, Adam Grant, shows that leveraged well, procrastination can have powerful benefits like enhanced creativity and huge leaps in critical thinking. German psychologist, Bluma Wulfovna, called it the Zeigarnik Effect - which is we have a better memory for incomplete tasks because it stays partially active in the back of your mind. The exact feeling I've always hated. However, the reality is, if you consciously put something off, there is a good chance other, unrelated, pursuits could feed right back into your original idea. You’ll have time to play with different approaches, or a forgotten concept might even leap to mind. This method is especially useful for unsolved tasks. My old habit of getting the project done immediately may have made my brain happy because it got checked off, done and out, however, my project work was probably less inspiring or creative than peers that tended to ruminate on problems longer. However, how should I explain this to my kids so that they don't feel they can continue allowing their rooms to look like bottoms of bird cages in the name of creativity? How to ensure they don't start to believe forgetting or putting off projects and assignments is their ticket to intellectual brilliance? The problem is that this isn't the kind of procrastination that's beneficial. Procrastination only helps divergent thinking and incubation as long as you don't wait too long which, ironically, often happens when you are disorganized. When you wait too long, you not only experience last-minute desperation and anxiety but go to the easiest, least creative, or hardly brilliant answer to get the job done -just as if you had done the project right away. Goldilocks procrastination. That is the goal. With discipline comes freedom. Thank goodness for me, organization and beneficial procrastination go hand-in-hand. 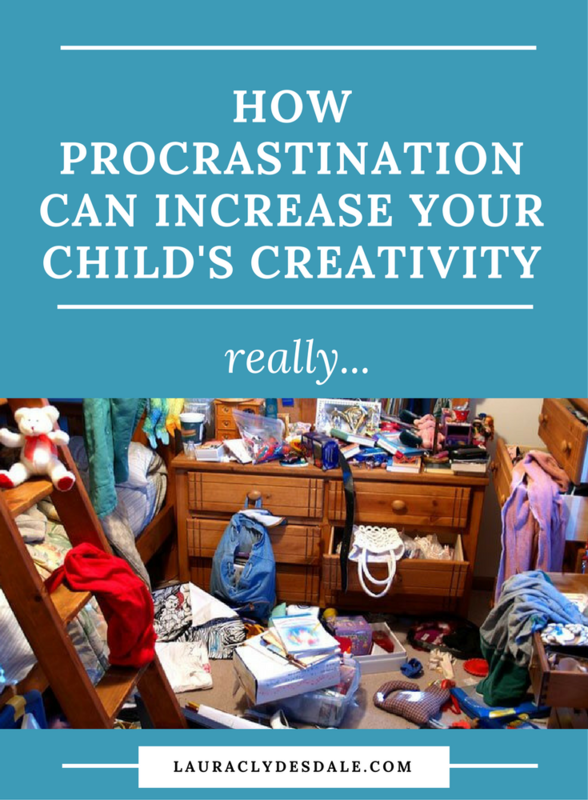 However, my children don’t have great organizational skills, so they don’t experience measured procrastination and this needed to change. David Allen, the author of the classic book, Getting Things Done, The Art of Stress-Free Productivity, says your brain is a terrible office. He says our brains are better designed to have ideas than to store them. This is because executive function tires out more quickly and easily than we thought. When your head is constantly holding lists of things, you feel like you’re always missing something which results in decision fatigue and less energy to do actual work. It’s important to make brain space for noodling essays, projects, and unsolved tasks. Your brain needs room for procrastination. Yes, my kids needed to clean up their brain's room too. To get all the to do's out of their heads as quickly as possible, I asked the kids to research and choose their own tools. The reality is that kids today don’t organize the way they used to. Even I don't organize the way I used to. Although I may wax rhapsodic about my old Daytimer, it was replaced long ago by more efficient apps and on-line calendars. My high-school son found a homework app that he liked. My daughter discovered she could enter personal tasks into her middle school’s on-line system. Allen stresses that a weekly clearing is essential. Book bags need to be dug through for crumpled papers, desks cleaned, and the week ahead needs to be reviewed. He says this weekly routine is where most people fall off the wagon. It's hard, but we must keep getting back on. Our family chose Sunday for getting clear. Not surprisingly, they unanimously appointed me to remind everyone. Walking the talk, I set up a weekly reminder on my phone as a backup. With everything out of our brain and everything off our floors, we should now have fuel in the tank to make daily work decisions: What does done look like? What does doing look like? Where does it happen? For adults, Allen suggests we use his three D’s: Do It, Delegate It, or Defer It. It looks a little different for my kids, but it still applies. For deferring to be good procrastination, it must be broken up into pieces and scheduled. For instance, a book report isn’t written right away. First, you need to read the book. 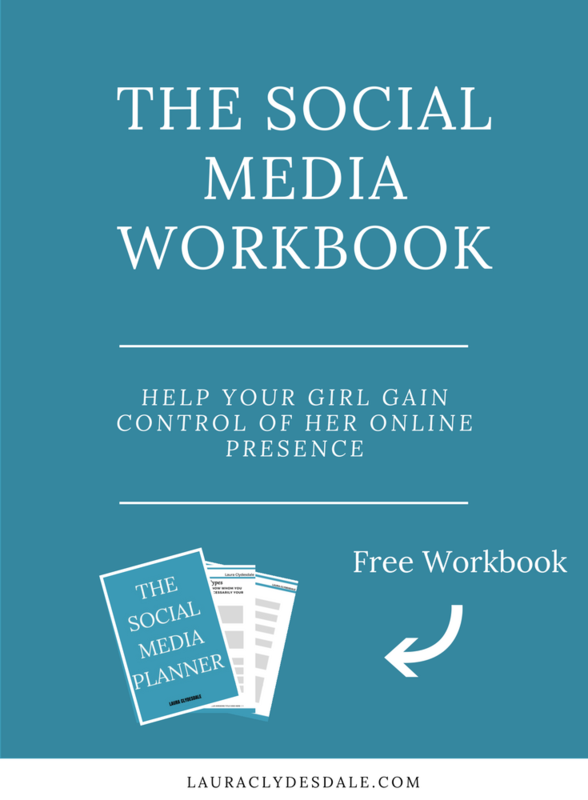 Only then can you analyze plots, themes, and characters. Tests and essays are no different. They need to be studied for and written over time for the best grades. In other words, chunks of larger to do's need to be determined and put back into the scheduling tool. Experts say getting lazy and unfocused is where measured procrastination reaps its rewards. It's necessary to improve productivity, help memory, encourage creativity and refocus. Always being on is bad. However, it’s hard to relax and flake out if you are always thinking about everything you should be doing. As Allen says, you don't need more time; you need more room. Personally, I'm just happy with clean rooms.